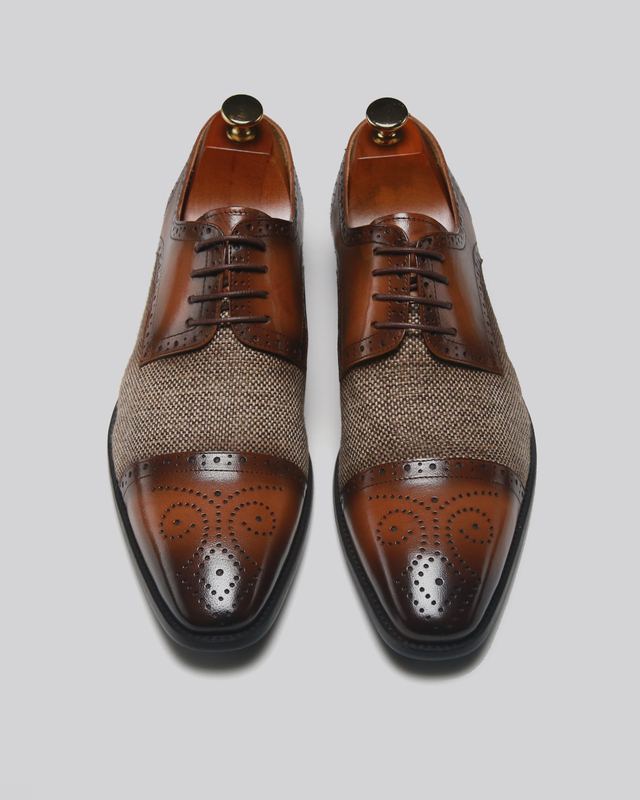 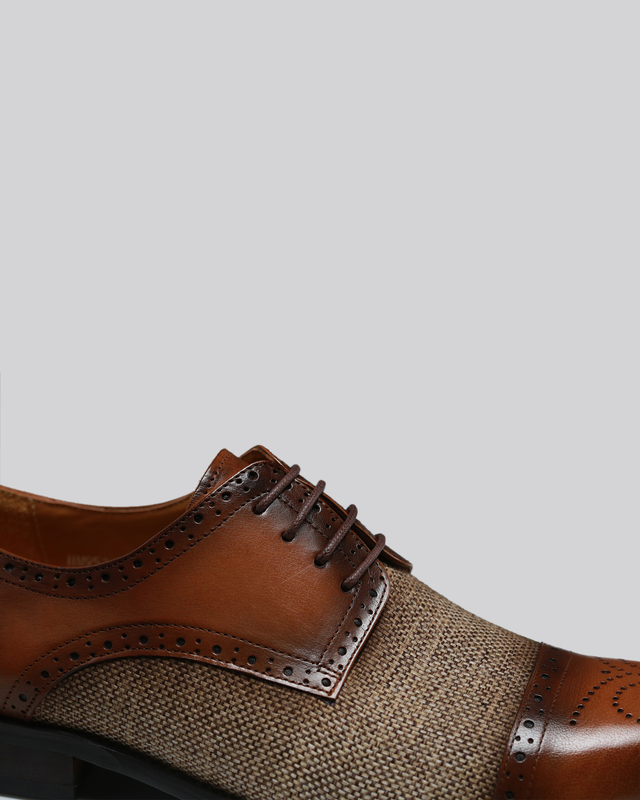 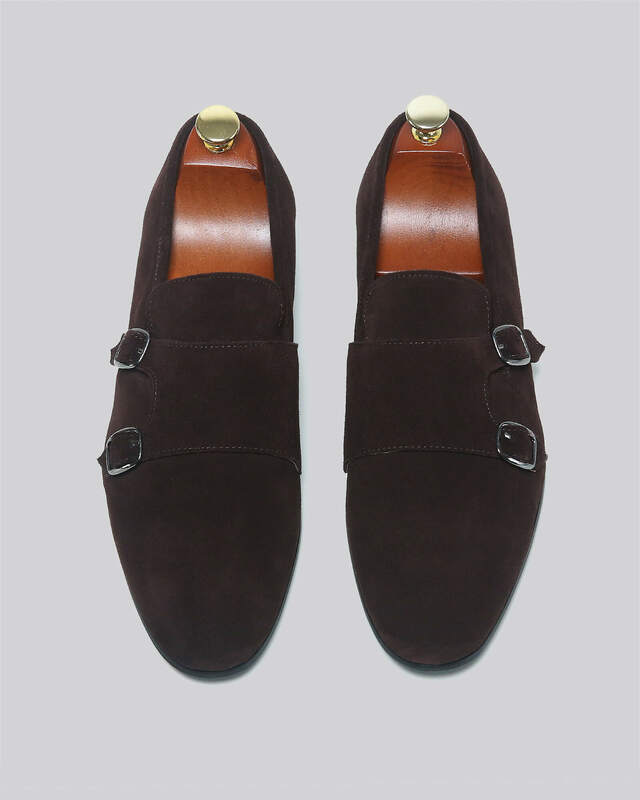 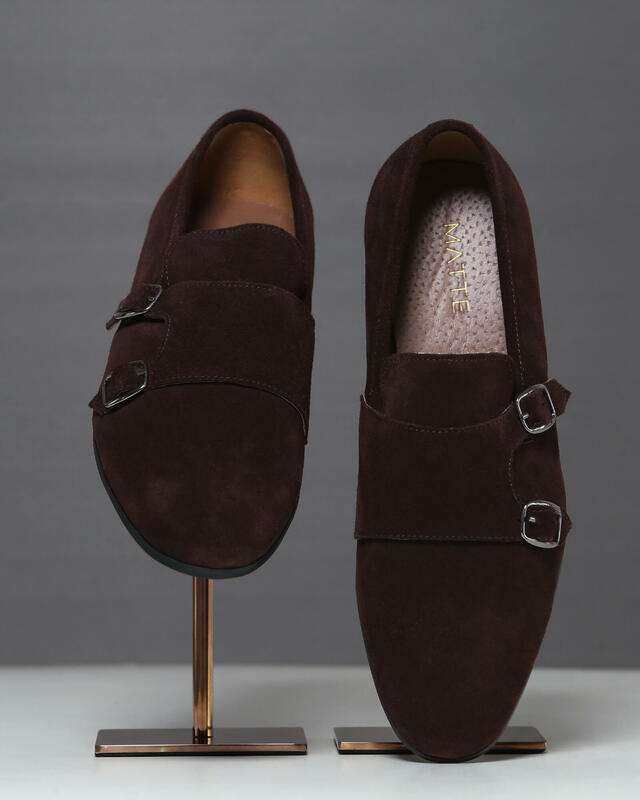 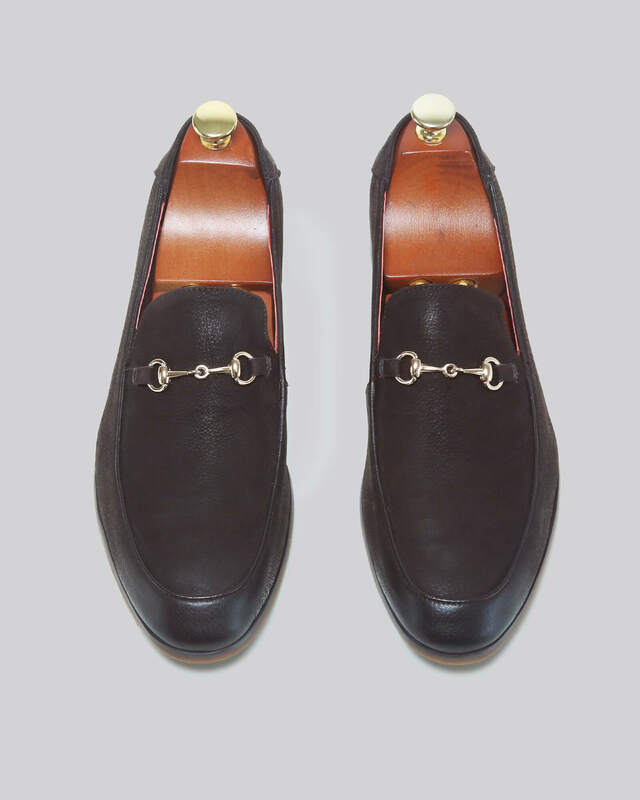 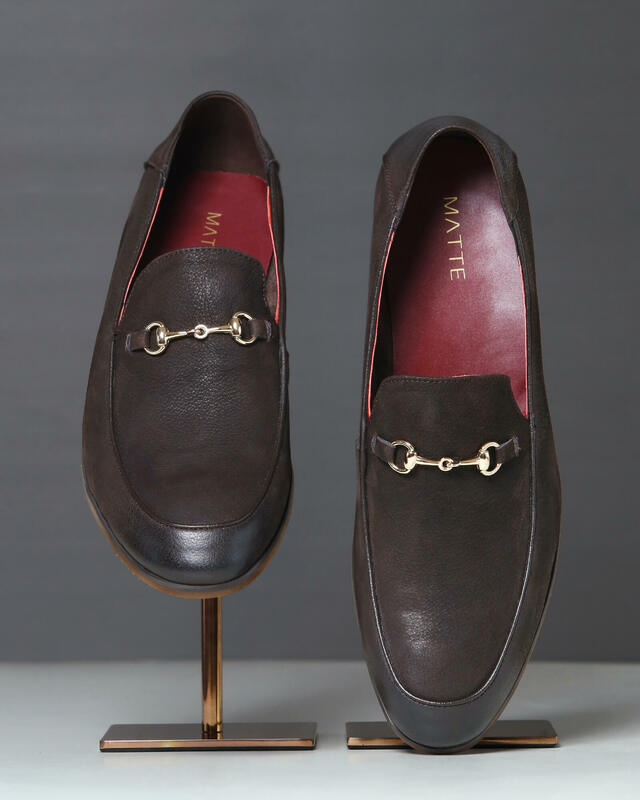 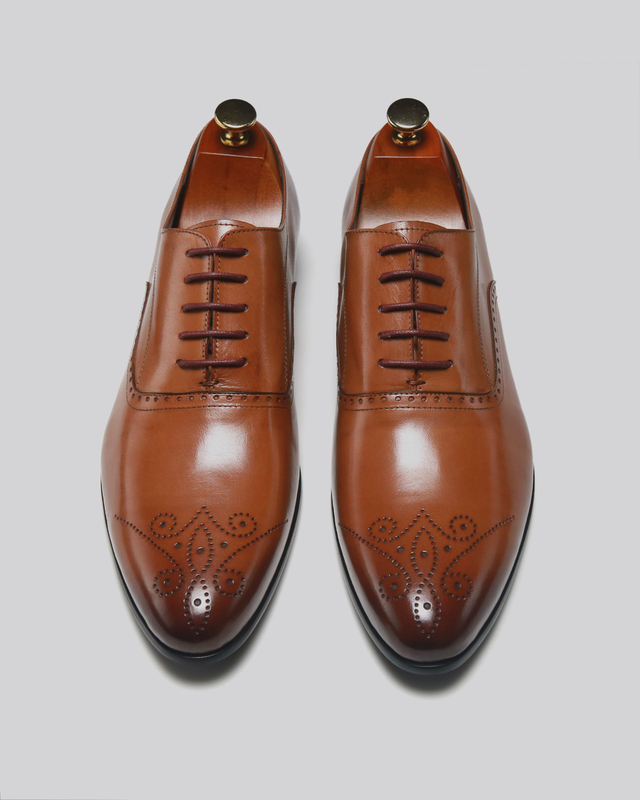 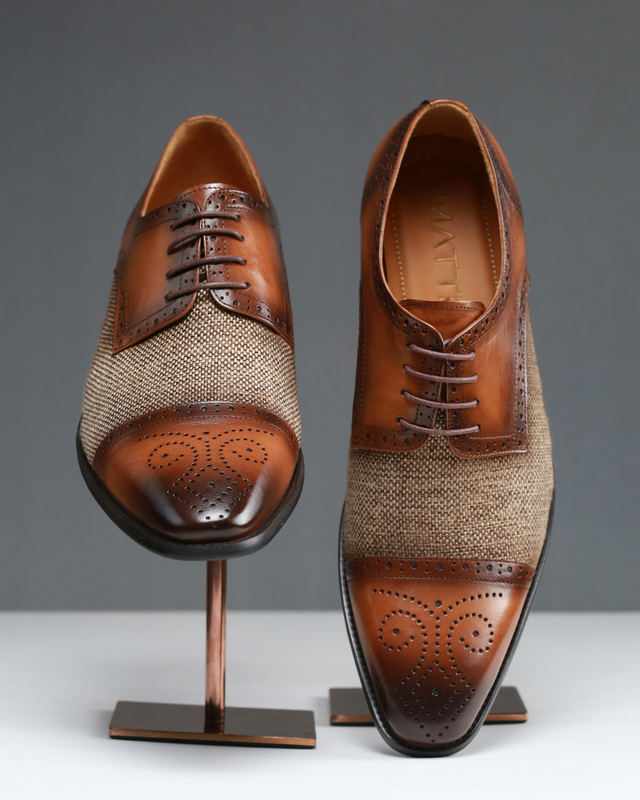 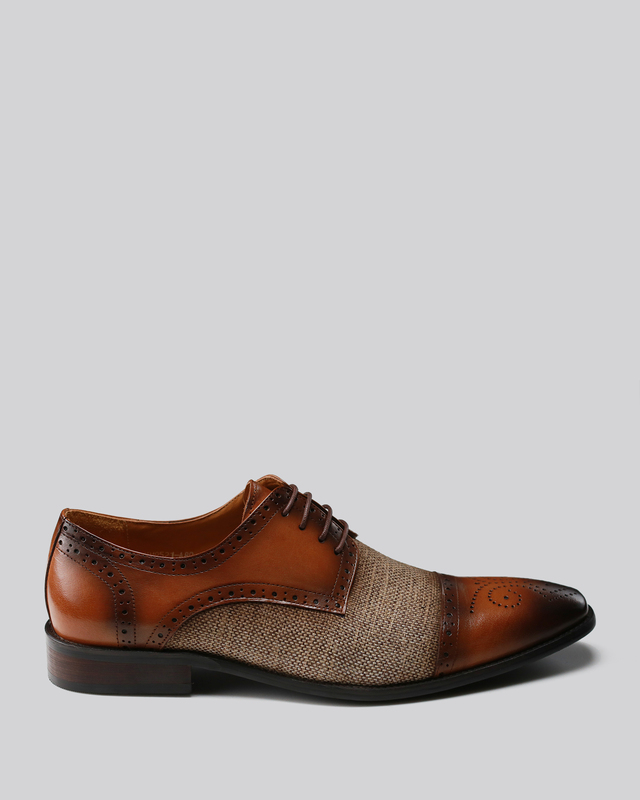 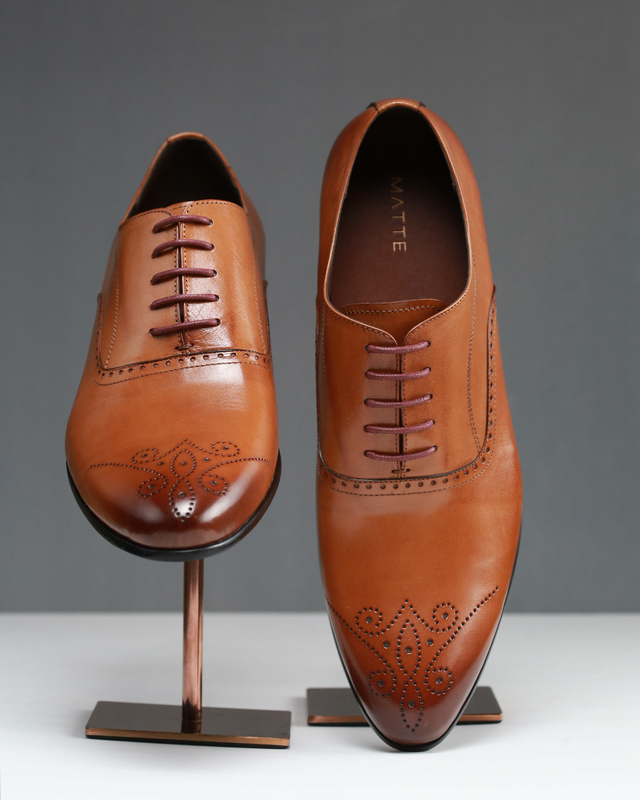 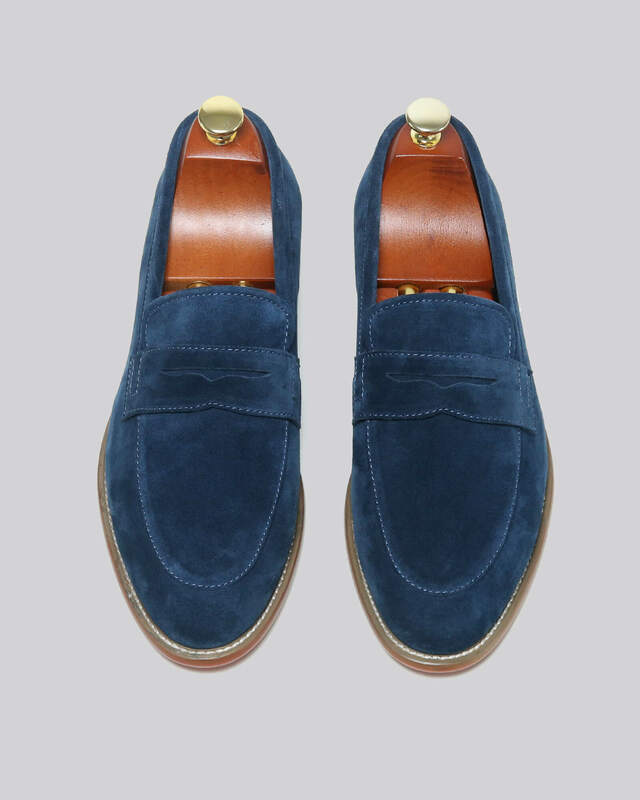 Inspired from Moroccan designs, these hand-made brogues with contrasting materials feature a natural leather upper complemented by a light brown fibre to give a bold and distinguished look. 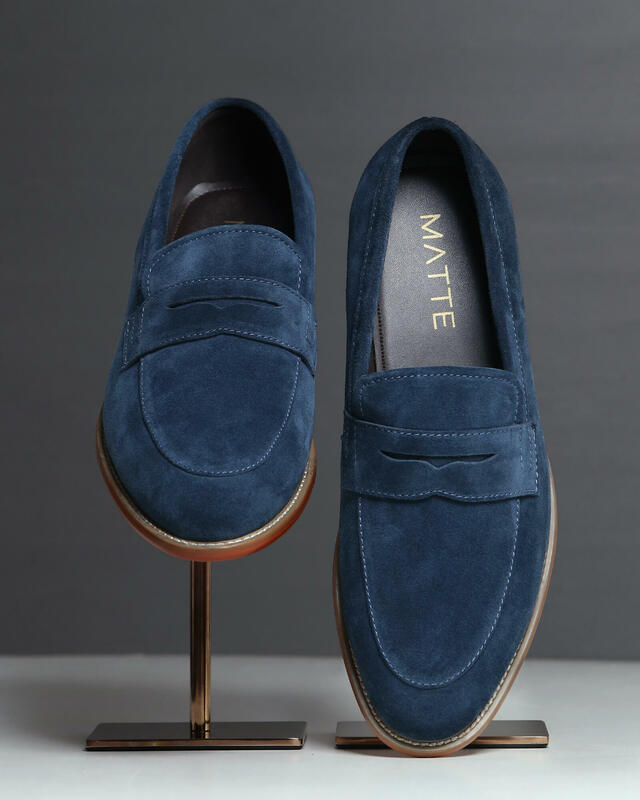 These shoes contain a cushioned insole and a rubber outsole for grip. 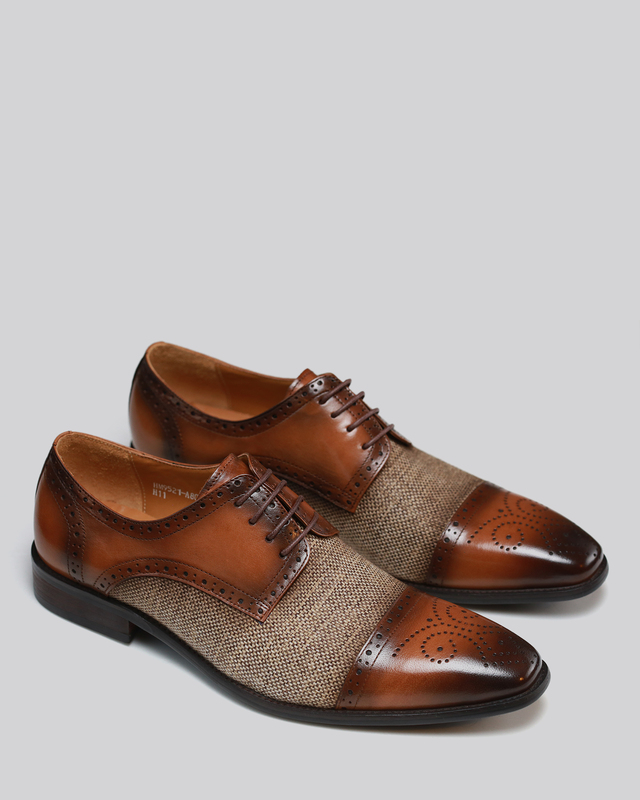 A vivid choice for the weekend dinner wears.